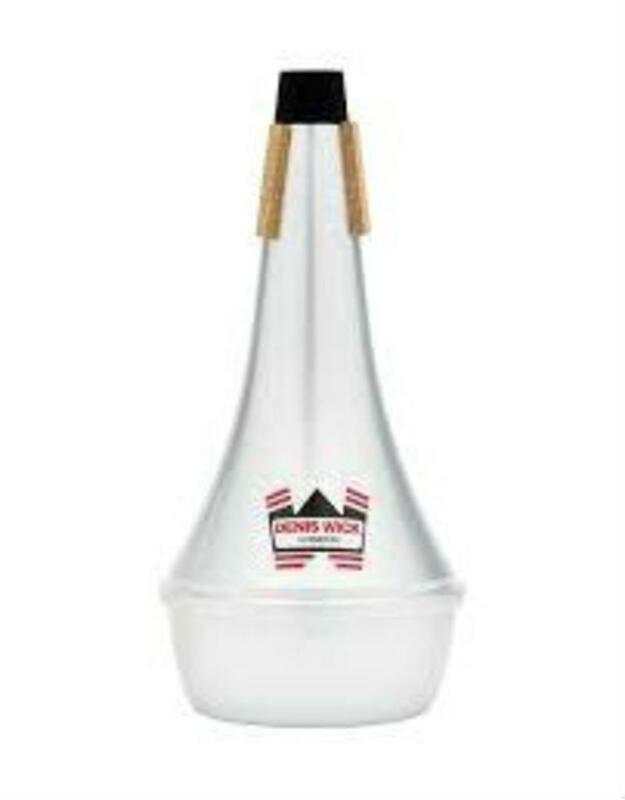 The Denis Wick tenor trombone straight mute is one of the most popular and best-designed trombone mutes available. It was developed by Denis Wick to meet his own exacting standards as Principal Trombone of the London Symphony Orchestra. It went through a long process of development, during which he noticed the importance of anodising (which hardens the mute). 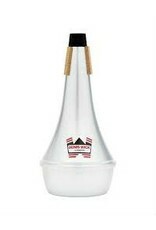 Several small adjustments were made to the size and shape to perfect the tuning and tone. One of the notable qualities of this mute is that it works perfectly in the low register, including all the F-valve notes, right down to low B natural and beyond.